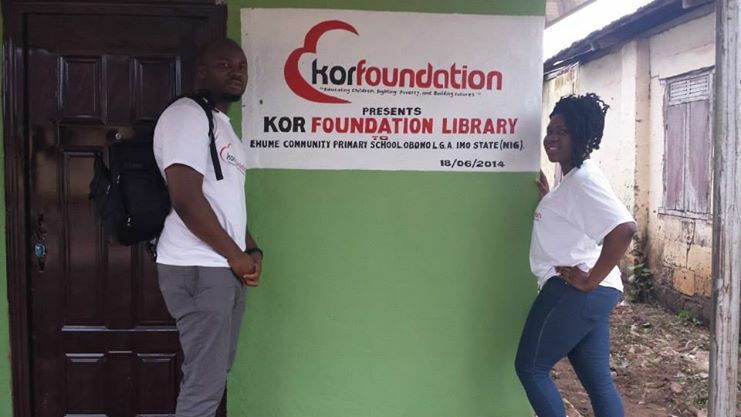 On February 20th, 2011, the kor foundation Inc with it’s Nigerian students volunteers visited Divine Intellectual Ehume Primary School in Imo State for the Annual tutor and mentoring program. 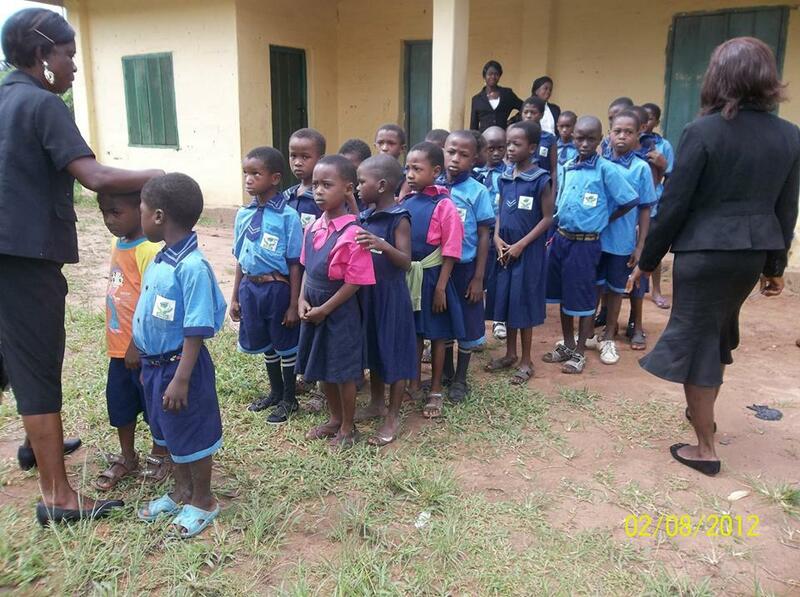 This is a program that allows our volunteers to teacher primary children and assists them with their assignment. 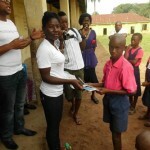 On November 2012, the Kor Foundation Inc withit’s volunteers visited UmunachiEhume Central School in Obowo, Imo State. 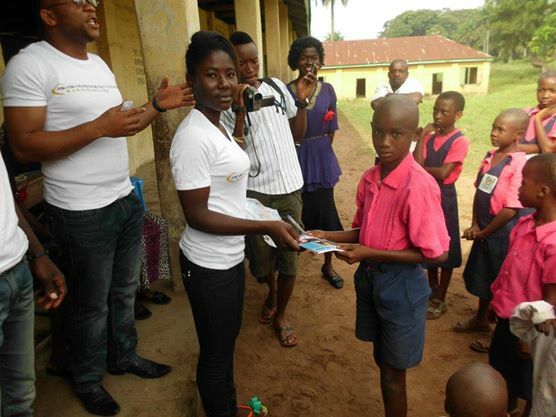 The main purpose of this program was to have our University Students mentor, tutor and partner up with student’s ranging from ages of 5 -13 years old. 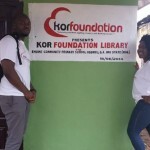 On February 2013, Kor Foundation Inc Launches a tutor a child program and library building project. 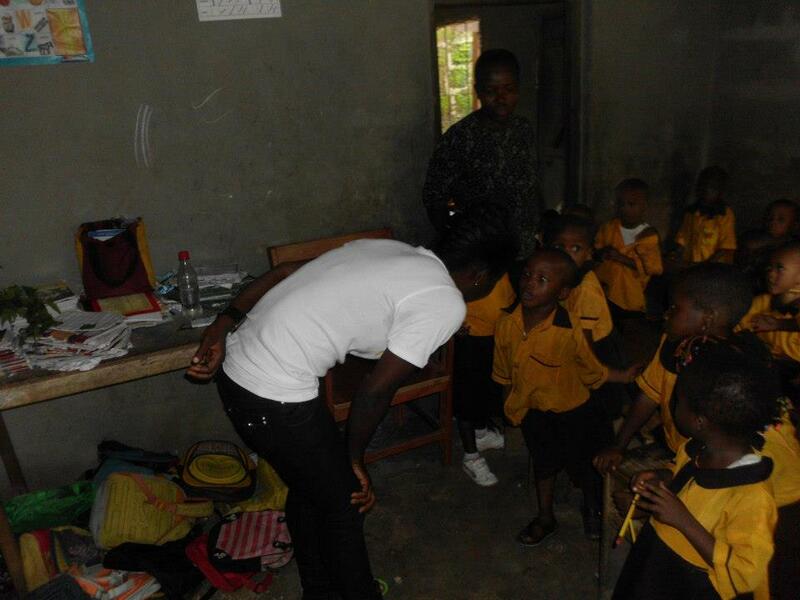 Our University volunteer worked with advance educational specialist in a tutoring a program. 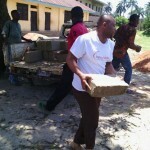 We also use the opportunity to initiated our library building projects. 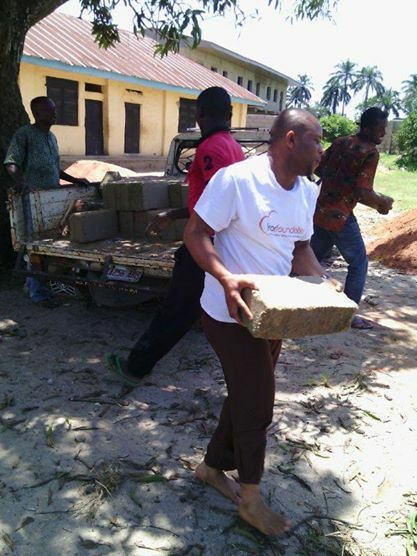 Kor foundation built and new library for the children at Ehunachi comprehensive primary school in Obowo Imo, state. 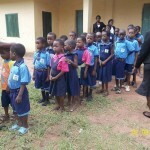 The purpose of this new library is create a better studying environment for children to study.